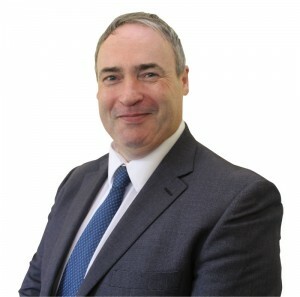 Colm Gildernew, 48, was born into one of Tyrone's prominent Republican families as the campaign for Civil Rights was stepping up in 1969 and is married with three children. Colm is well known on the traditional music scene and is a founding member of the first Brantry Comhaltas Ceoltorí Éireann. He is also a founding member, former Chairman of and current director of Aghaloo Credit Union, a member of and keen follower of Aghaloo CLG, founding member of The Brantry Area Rural Development Association and has been chairman of both his local Sinn Féin Cumann and Comhairle Ceantair. Colm worked at home in the farming and engineering business eventually taking over the engineering enterprise with one of his brothers and running it successfully for 10 years. He has participated in business development groups on behalf of the legacy council and is well known in local business circles. He received a first class honours degree in social work, it is in this field he has been working until his local area selected him to be co-opted to the Assembly.